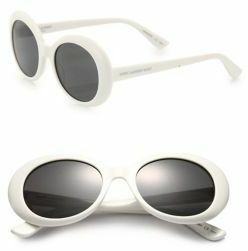 These white sunglasses are perfect for summer and retail for $350 at Saks. I found two great lookalike options, both under $20! Click on either image below to view or purchase.